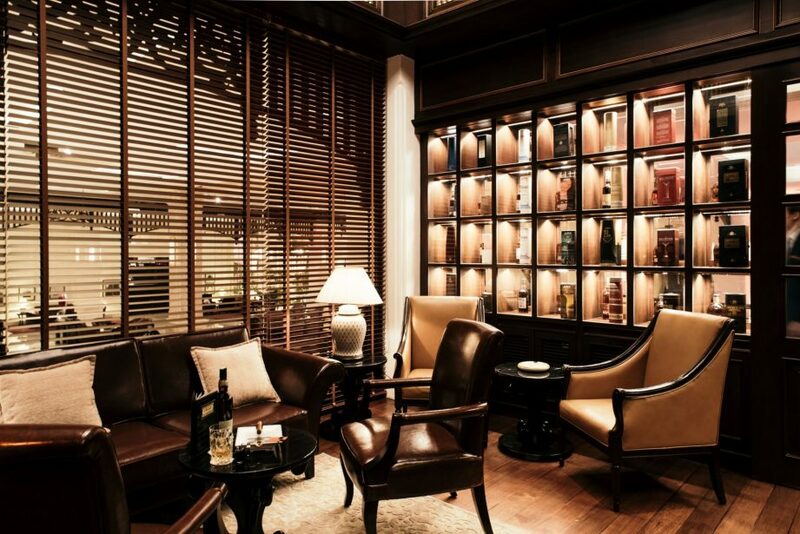 Nested above Le Bar, The Cigar Chamber offers an exclusive and intimate space to enjoy premium Cuban cigars. A collection of single-malt whiskeys and Armagnac compliments the offering, allowing you to step back in time and experience a truly sophisticated pairing with your favorite corona. 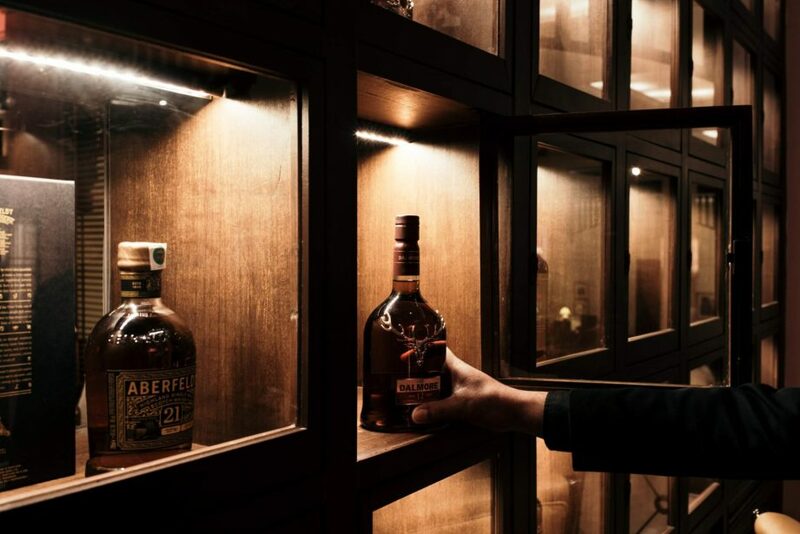 Experience hospitality like never before, with your very own liquor cabinet to ensure you can return to enjoy your bottle of choice. Be spoiled to a wide selection of 20 different sticks with different flavors and sizes, perfectly preserved to cater the best cigar experience in the heart of Phnom Penh. 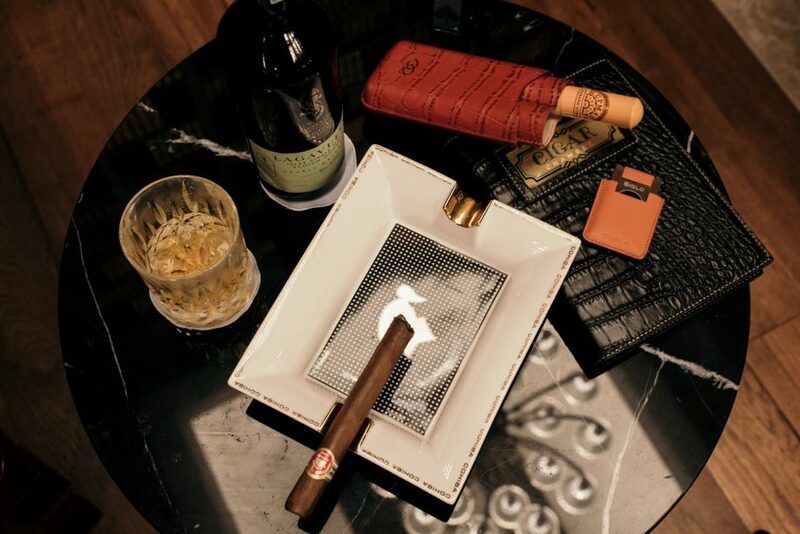 Entertain clients, meet with colleagues or relax in the private and refined surrounds of The Cigar Chamber.